ABC's attempts to make Quantico into a ratings juggernaut continue, as they have recently announced plans to reboot the show once again. This time, the series will even get a new name, Roseanntico, in an attempt to capitalize on the huge ratings that sitcom Roseanne delivered in its series premiere. Much of the Quantico cast will be leaving the series due to this retooling, with only Priyanka Chopra, Jake McLaughlin, and Johanna Braddy remaining in the cast. Joining Quantico will be Roseanne Barr, Laurie Metcalf, and Lecy Goranson, who will all portray their characters from Roseanne. 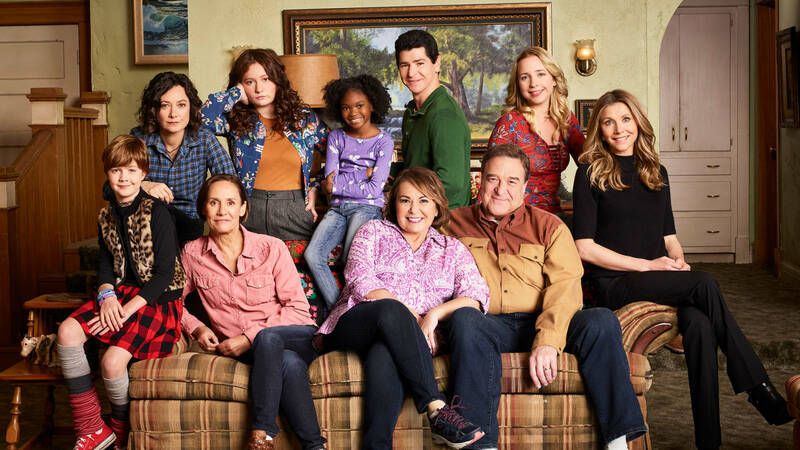 The Roseanne characters will all be joining the FBI as new recruits. What do you think of this fake news? Would you watch Roseanntico? Let us know in the comments below.